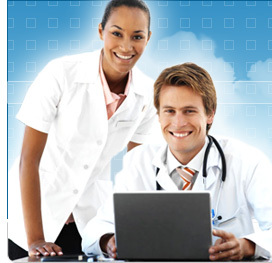 -muscle cramps or weakness with or without a fever. 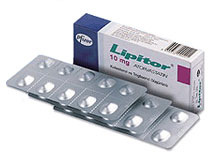 Alcohol and Lipitor can both be damaging to the liver. Alcohol should be used only in moderation. Discuss the use of alcohol with your doctor so that the potential for liver problems can be determined. Grapefruit and grapefruit juice may interact with Lipitor. The interaction could lead to potentially dangerous effects.